How does the process work to sell my Forsyth County and surrounding area’s house? Once you have completed the Sell Your Home Fast Form to the right one of our Properties National, LLC real estate solutions specialists will contact you shortly (usually within 24 hours). In some situations, we will need to gather additional information. We will research your property and discuss all the details with you. We may be able to make you an offer for our company to buy your home directly from you right over the phone, or in most cases we will schedule a time with you to view the property and make you an offer! We buy Forsyth county and surrounding area houses in any condition, in any area, in any price range, in any situation! We will buy your house as-is, you don’t need to do ANY repairs! YES! 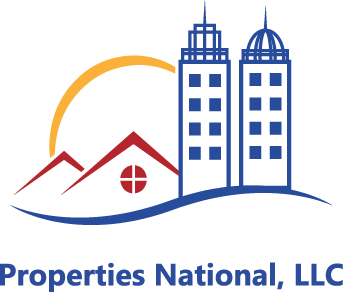 Properties National, LLC is a professional real estate solutions company with years of experience in solving these of difficult situations. Please contact us for a confidential consultation.